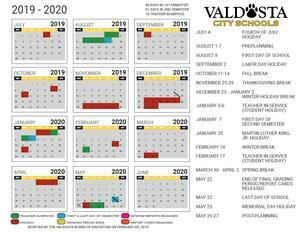 Valdosta City Schools has released drafts for the 2019 - 2020 and 2020 - 2021 academic calendars and would like to have your feedback. 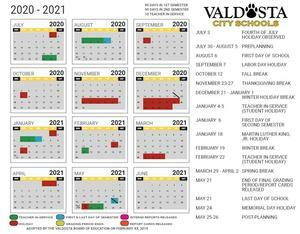 The calendars were released on Wednesday, January 30 and will be open for comment until Wednesday, February 6. 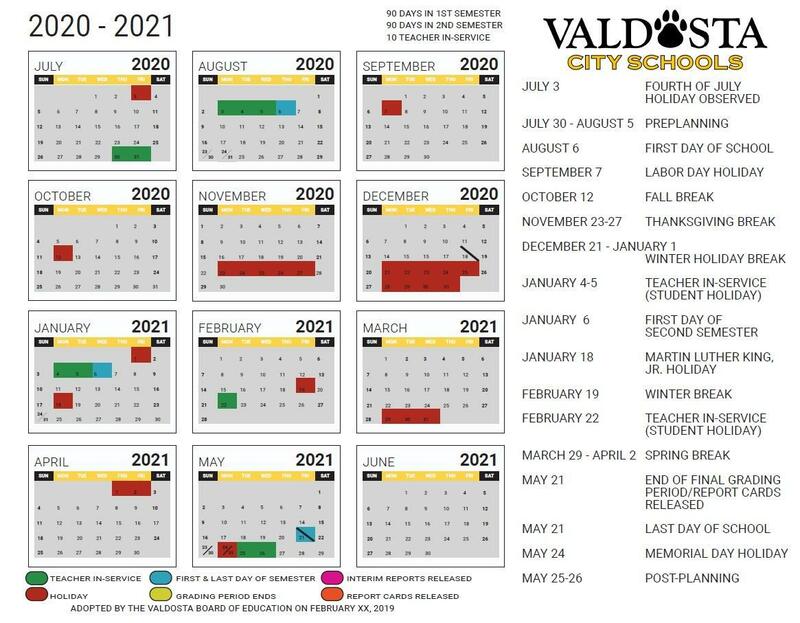 Click here to submit your feedback for the 2019 - 2020 calendar. 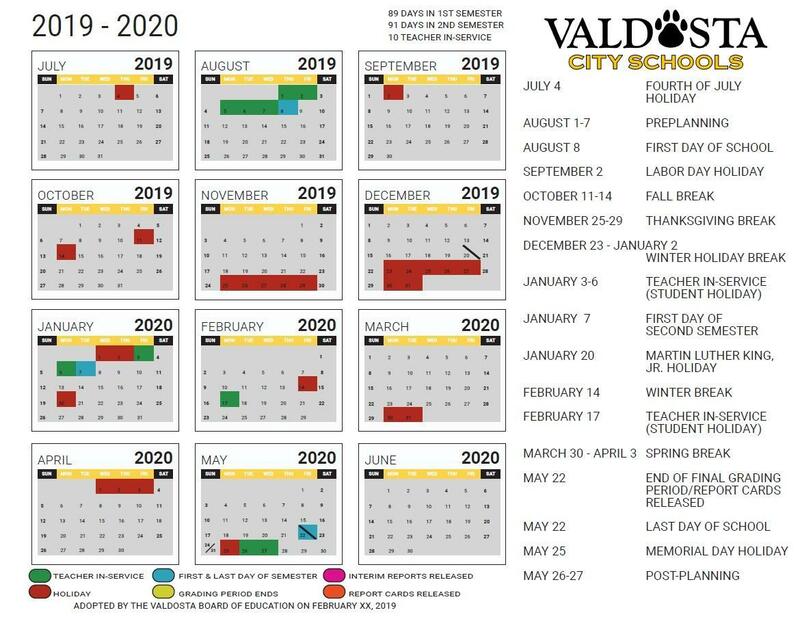 Click here to submit your feedback for the 2020 - 2021 calendar.